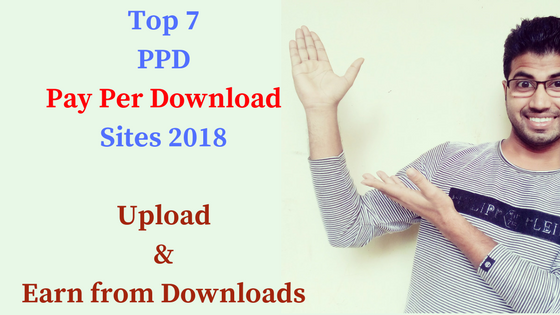 7 Things You Must Delete to Boost Up Windows PC – Today you will learn how to deleted some unwanted files folders in Windows 10/8/7 to free up some space and boost up your Windows PC.They are recent, temp, %temp%, Prefetch, Crashdump, and VirtualStore. 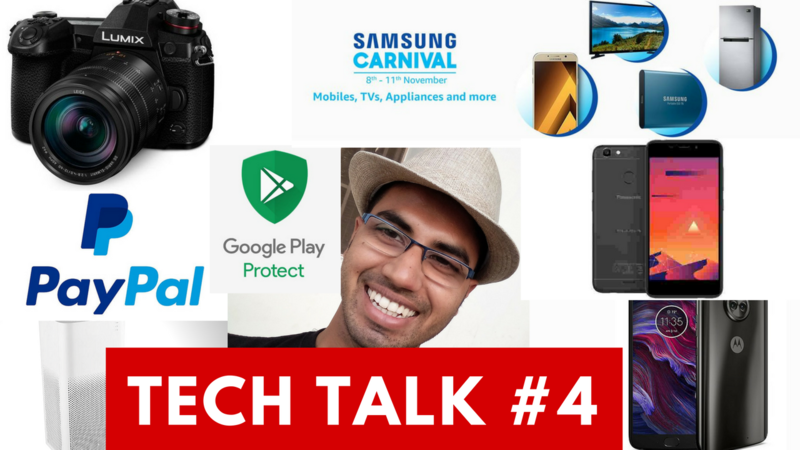 Hello techies, How are you today? Today I am going to tell you about “7 Things You Must Delete to Boost Up Windows PC” So let’s see it one by one. We will know what these files are and how to delete them manually. 1. Run utility – In windows when you click WIN+R button then Run utility will be opened for you. Here you can enter commands, to directly open a file in Windows. Like Cmd for Command prompt. You can find the list of Run Utility Commands below. 2. To delete a file in windows. you just need to select the file and you have to press the delete button. Now, In Windows Selection and deletion can be done in different ways by using some keys, commands and by using a mouse. 3. Sometimes special permissions are required to delete a file. 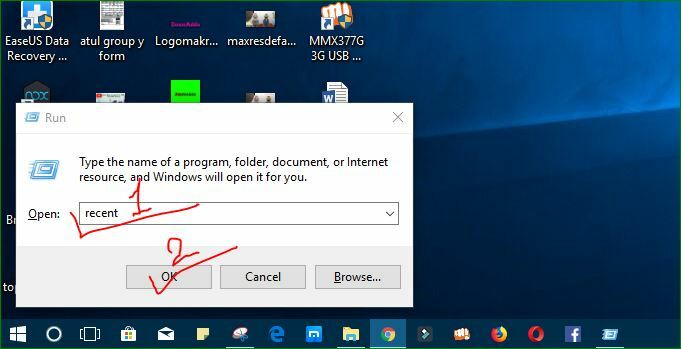 A pop-up window will open and you have to allow it.and sometimes a file will not be deleted because it’s open or currently running. In windows, recent files are just a 1-2Kb shortcut files which indicate what programs, Files, Folders you have recently opened. You have to delete recent files time to time to free up some disk space. To delete a recent file, You Just need to open run utility (WIN+R) and then type recent and press Enter Key. Now recent files will be opened for you. So just Select all and click on delete button. Temporary files are a type of log file which an operating system creates for the smooth functioning. These file helps in faster execution and giving some quick information to the processor. But Operating system only creates it not delete it. So, you have to delete it manually. The directory specified by %temp% is, in fact, the directory cleaned by Disk Cleanup under the name “Temporary Files.” Why do you think Disk Cleanup isn’t removing the files? 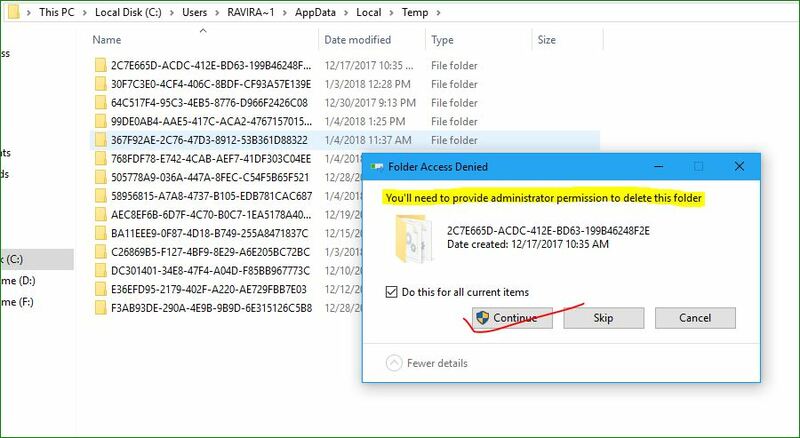 Note that Disk Cleanup does not delete files from this directory that have been accessed in the last 7 days (this time period can be changed by modifying a registry value). There are two folders which contain temporary files one is “Temp” and the Other one is “%temp”. you have to delete both of them. the deletion is very simple just type “temp and %temp%” one by one in run utility and recycle the files inside the folder completely. Prefetch as the name suggests the files in this folder are prefetched, yes you are right. Prefetch is a folder which contains some files which are very necessary during the boot-up process. When a windows operating system boots up it will search for prefetch folder if it is not found it creates and keeps some important files in it which are needed for fast booting. So when you boot up the second time or restart the system. the os will use prefetch files to boot up faster. Each time when you boot up your PC, Windows keeps track of the way your computer starts and which programs you commonly open. Windows saves this information as a number of small files in the prefetch folder. The next time you turn on your computer, Windows refers to these files to help speed the start process. But You can delete it once in a month to delete some unnecessary files in Prefetch Folder. The deletion is same as above only the run utility command will be “prefetch” here. VirtualStore is a folder in AppData. AppData is a hidden folder in Windows 10/8/7 where most of the application data are kept. Judging by Microsoft’s knowledge-base articles about them, your situation (files remaining in the virtual store after uninstall) evidently is not uncommon. The answer they provide is just what you did–delete the areas manually. Specifically, you’ll open the folder C: \Users\username\AppData\Local\VirtualStore, locate the folder that contains files for your now-uninstalled program and delete the complete folder. VirtualStore also contains downloading data which are not purely downloaded.So, Completely recycle the VirtualStore folder time to time. This will provide you some more free soace in your memory. Whenever an Application Software like Browser crashes, it creates a CrashDumps file. CrashDumps files are itself a big subject. The Crashdump file I am taking here is at location – C:\Users\Username\AppData\Local\CrashDumps. So don’t confuse with others. So just delete the file inside this folder time to time. What more you can delete to Boost Up your PC? If You have any Problem in Understand anything then This video will help you to get out of it. Watch it Carefully and understand everything completely. If you have any query then you can comment below. We will answer you soon. Very nice informative.. Can you also write about something like “how often and when should i format my PC” ?